Lena dresses are handmade in the American west, they embody a spirit of independence, and they do not compromise on quality. 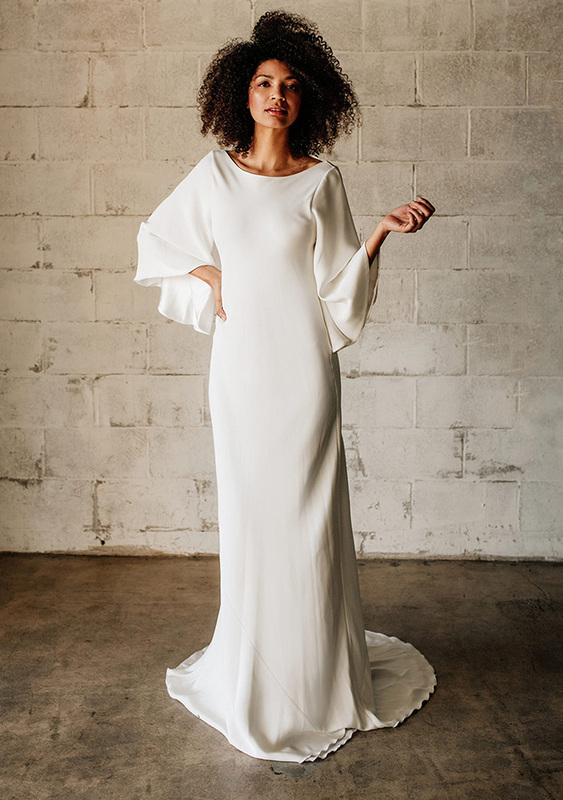 The dresses are handmade from all natural silk or one hundred percent cotton, colored by natural vegetable and mineral dyes, and stitched by talented seamstresses earning a living wage. We hope that you will love wearing your dress as much as we love making it.